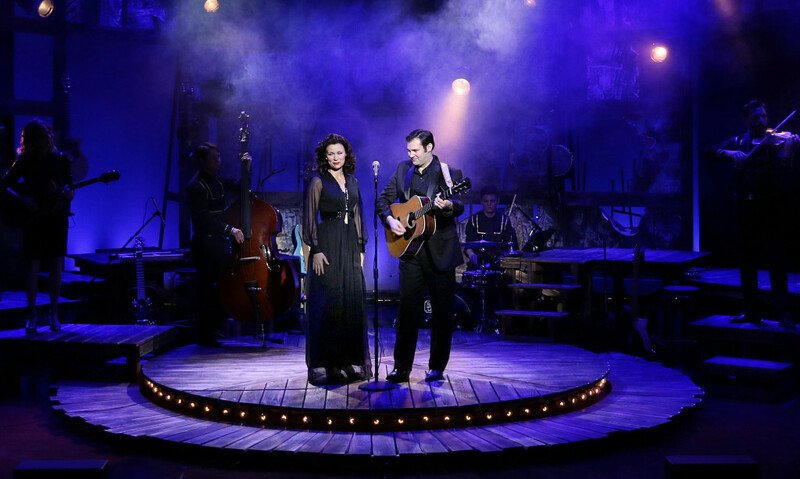 From the opening chords of vintage rockabilly to gentle songs of love and deep faith, RING OF FIRE: THE MUSIC OF JOHNNY CASH packs a score that provides a rich fabric in which to lay down the story of Johnny Cash. 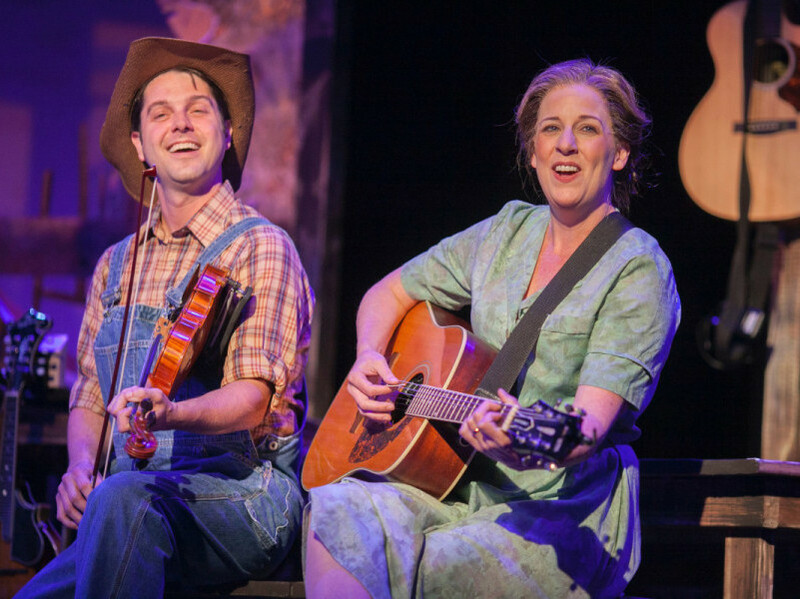 Take a journey into the music of one of the greatest singer/songwriters in American history. 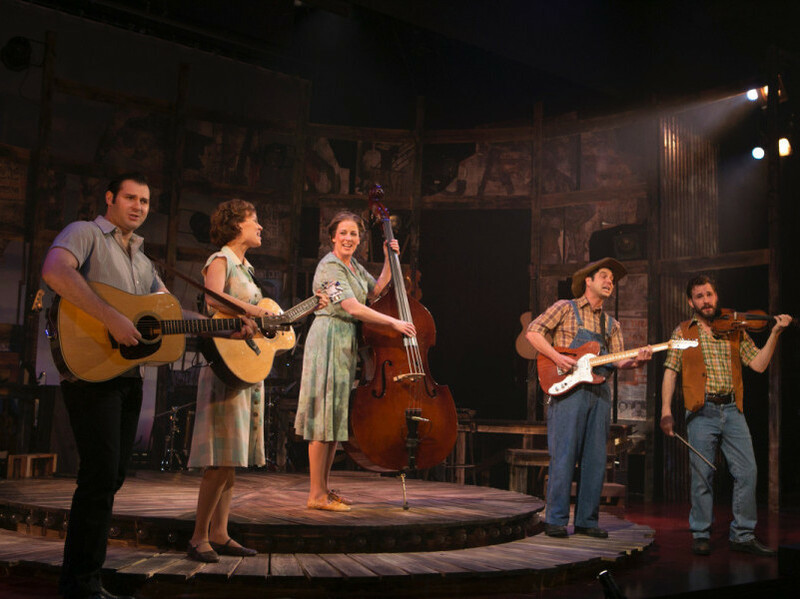 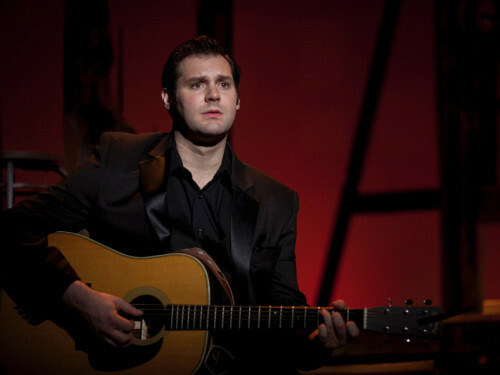 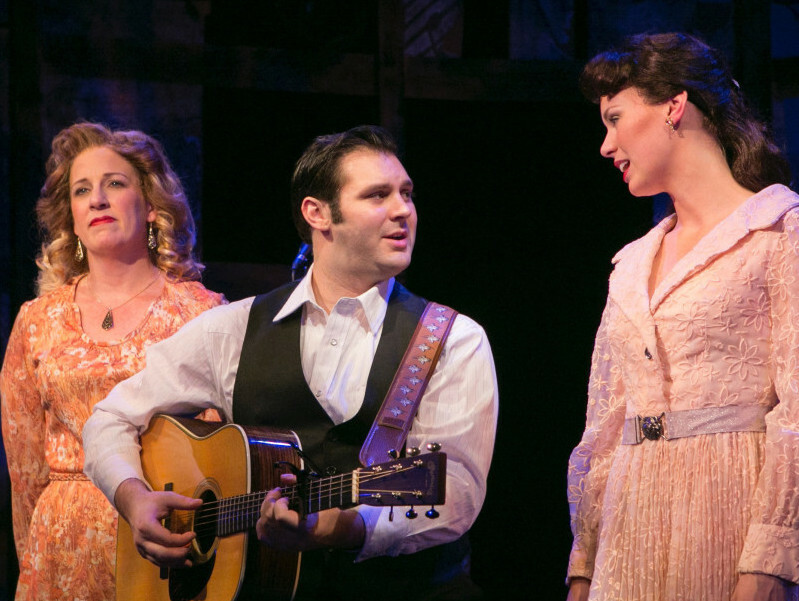 This unique musical explores love, faith, success, and struggle, using the iconic songbook of Johnny Cash, as well as the story of Johnny’s romance with fellow performer June Carter Cash. 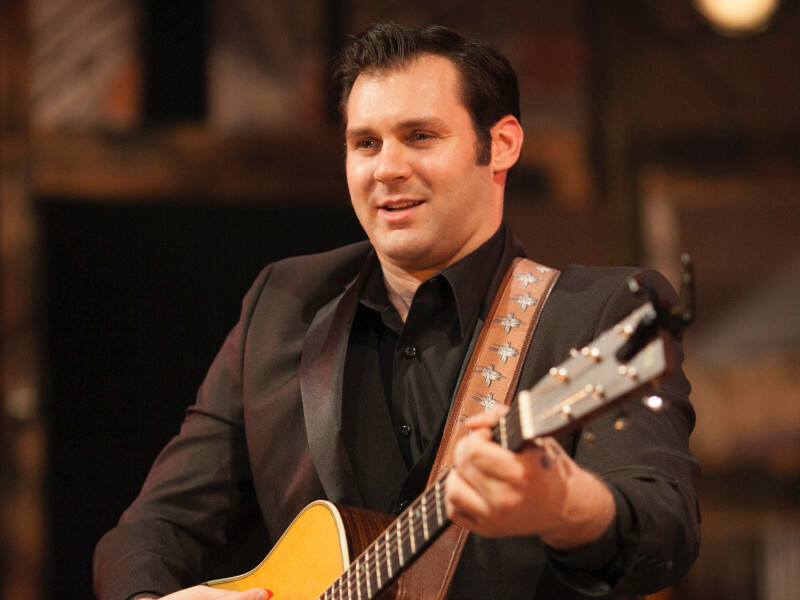 Featuring his most memorable songs, a company of five authentic actor/musicians celebrates the life of The Man in Black with his trademark strength, humor, and honesty. 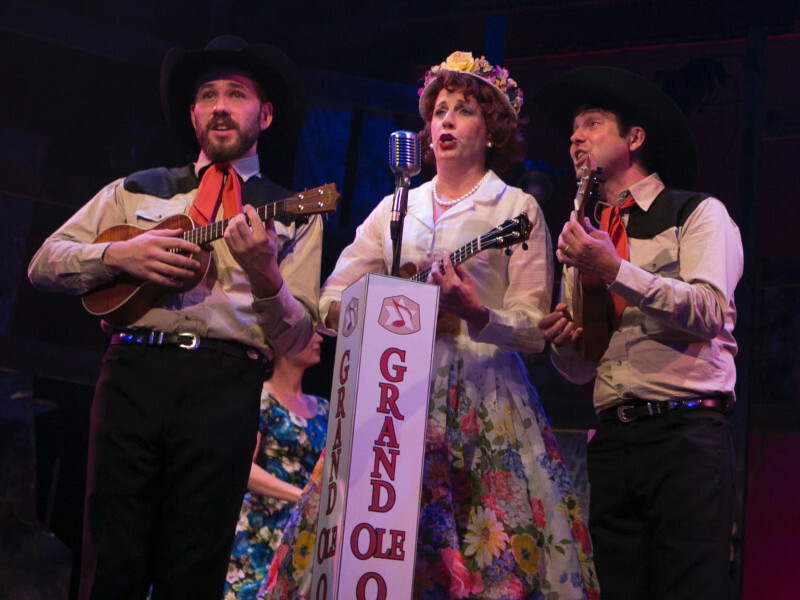 At the same time, the show honors moments that are a part of America’s collective experience, carved forever in stone by perennial hits such as “A Boy Named Sue,” “Folsom Prison Blues,” “Ring of Fire,” and “I Walk The Line." 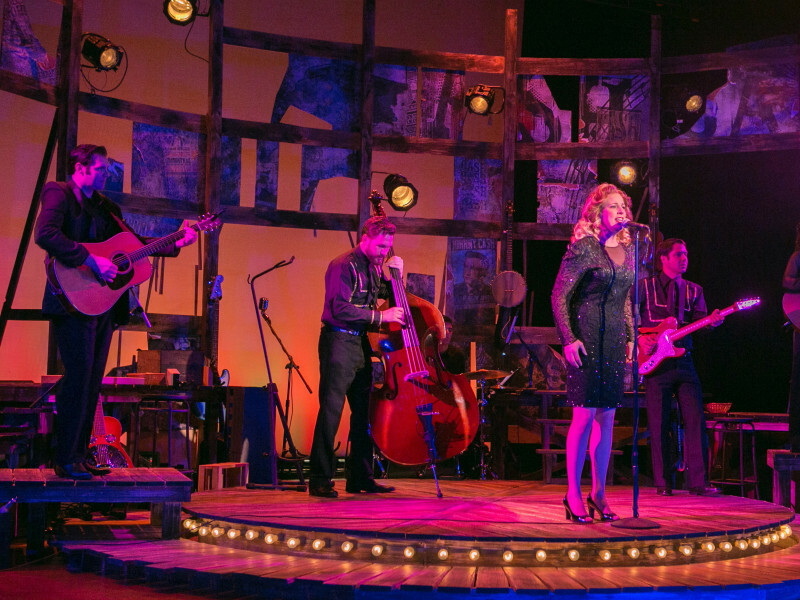 Ultimately showing the journey of every man and woman’s walk between hope and despair, RING OF FIRE: THE MUSIC OF JOHNNY CASH is an experience sure to lift your heart and stir your soul. 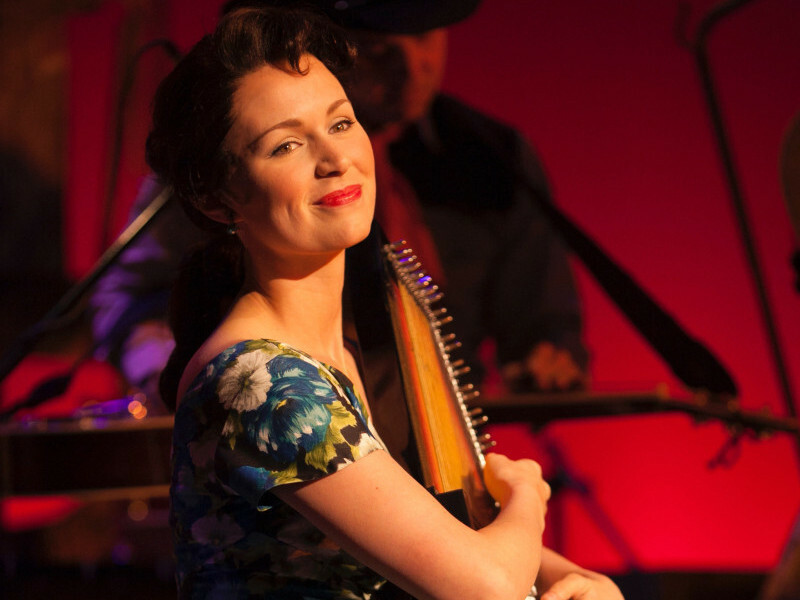 This show is best for adults.